Record reservations for the Challenger Learning Center. 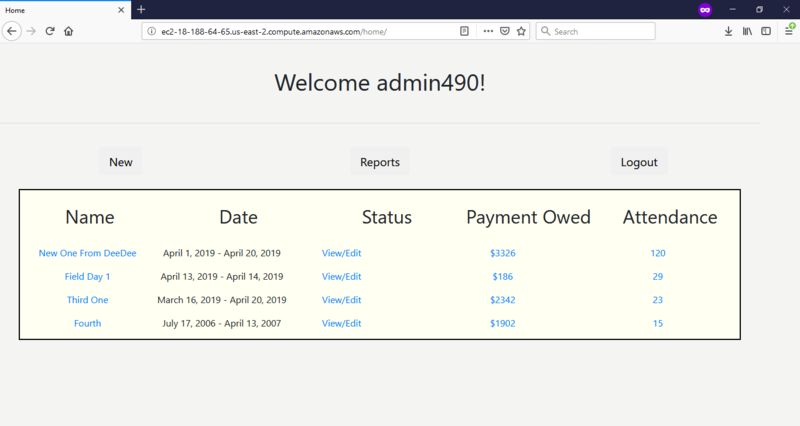 A web application built using django. 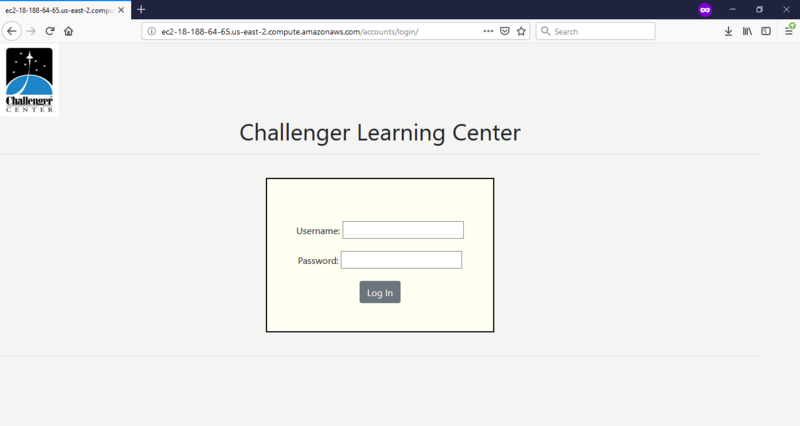 This is a Web Application for the Challenger Learning Center of Richland One, which will provide a Visitor Information and Scheduling Database, coupled with a technically and aesthetically approachable cloud-based user interface. This Application is intended for utilization by the Staff of the CLC, with the core functionalities of adding, reviewing, revising, and deleting Event reservations in a simple, streamlined environment. Further central features of the CLCDb project will be maintenance of records regarding the volume of Events over a given time period, and relevant information regarding Visitor habits (such as attendance at reserved events and timeliness of payments). The primary focus of this project is ensuring intuitive user interface with the database via Webpages intentionally designed to remain visually accommodating, even throughout extended periods of use. Chao Chen, Maya Stelzer, William Bradham, Benjamin King. Carolyn Donelan. Lead Flight Director. The Challenger Learning Center of Richland County School District One.